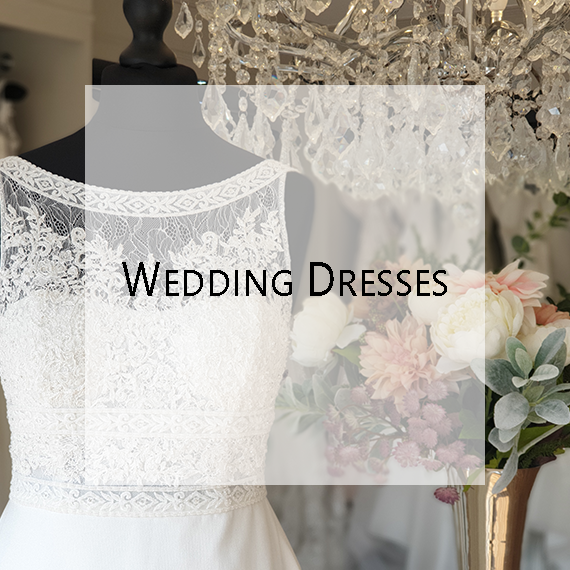 Lauren and Rie understand that you have dreamed of your wedding dress from an early age and that your wedding day will be a most significant highlight of your life. 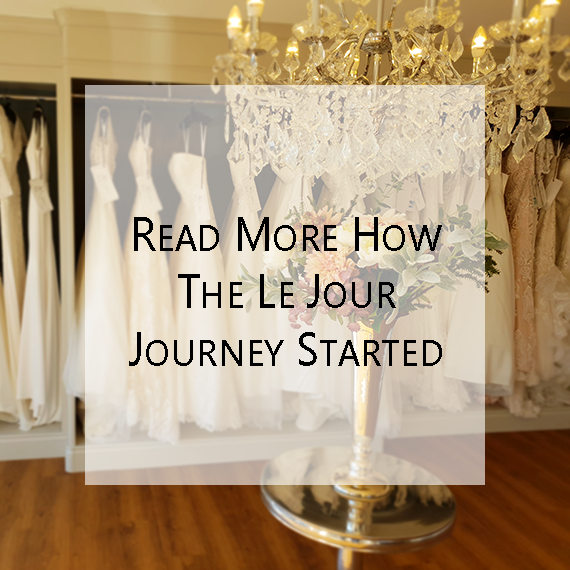 We at le jour Bridal Studio truly believe that the experience of choosing the perfect wedding dress should also be a most wonderful and joyous experience. 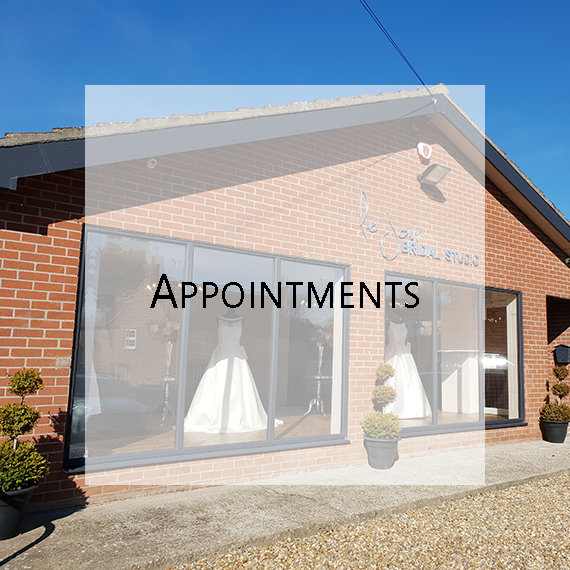 That’s why Lauren and Rie have created a luxurious and extremely relaxed environment for you and your entourage to fulfil your childhood dreams. 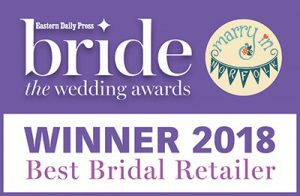 With a beautiful bride stage area and coffee bar providing light refreshments, our fully air conditioned studio will provide a special experience you will never forget. Friendly, proffesional made a very special experience. Found my dress. Thank you very much.